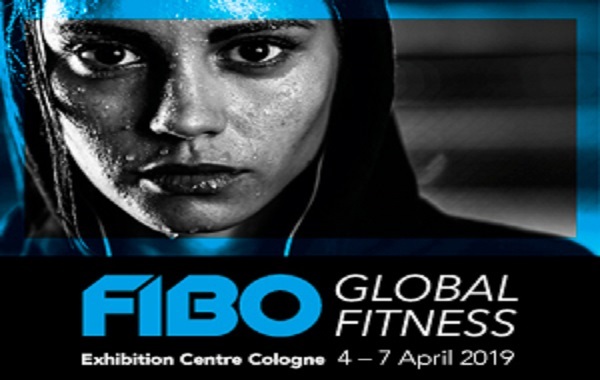 EuropeActive is facing next week one of the busiest and most exciting weeks of the year with the 6th European Health and Fitness Forum to be held during FIBO 2019 trade show. 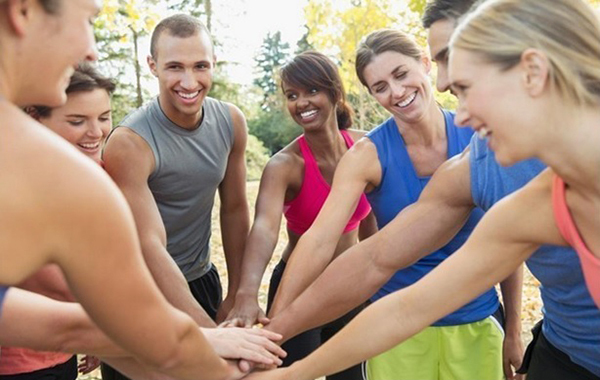 The event will be a unique opportunity for EuropeActive team to present how the Association is growing together with the European Health & Fitness sector. Don’t miss the chance to be updated on the latest trends of fitness industry and join us at Hall 5.2 stand B11, Congress Center Nord, Exhibition Centre Cologne. EuropeActive major event, the 6th European Health & Fitness Forum is for the fifth consecutive year fully booked and it will be held as the opening event on 3rd April. 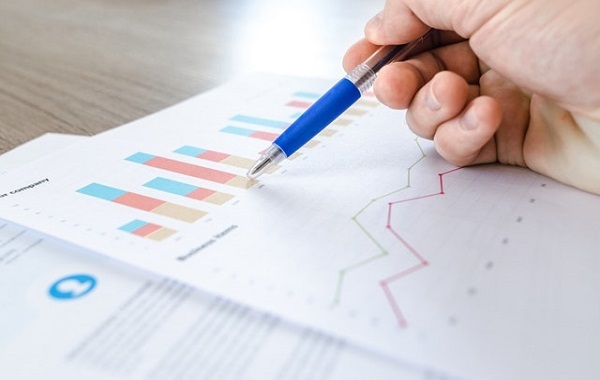 Employers representing nearly 1,000 clubs across Europe took part in the 2019 skills survey which has taken place over several years. The findings and trends help provide the evidence and direction for future qualification and skills development of fitness professionals. The 2019 survey included an increase in the number of larger clubs and chains that took part. 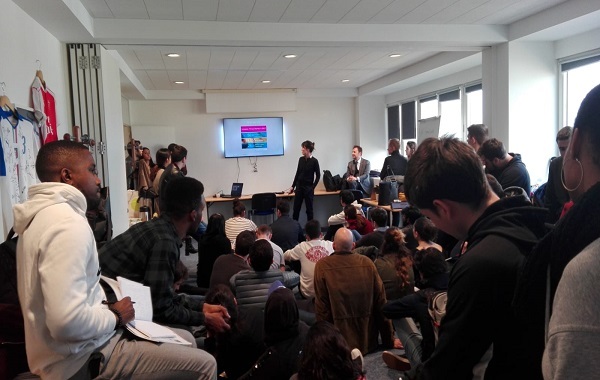 The House of Sport (HoS) welcomed on Monday, 18th March a student delegation from EM Lyon Business School – Sport Industry Management Department. During the morning session, EuropeActive, together with other four HoS member associations, presented their fields of work followed by a networking speed dating format to the students. In the afternoon, Yves Le Lostecque, Head of the Sport Unit of the European Commission, introduced the EU Sport Policy and attend a Q&A session with the students. 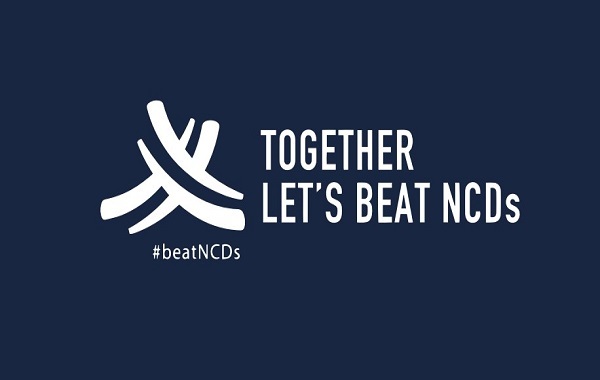 EuropeActive actively supports the WHO Global Coordination Mechanism on the prevention and control of non-communicable diseases (GCM/NCD), a global Member State-led coordinating and engagement platform established to help counteract the global health threat of noncommunicable diseases (NCDs). The WHO recently published the meeting report of the first meeting of the GCM/NCD, outline the future direction of the mechanism. 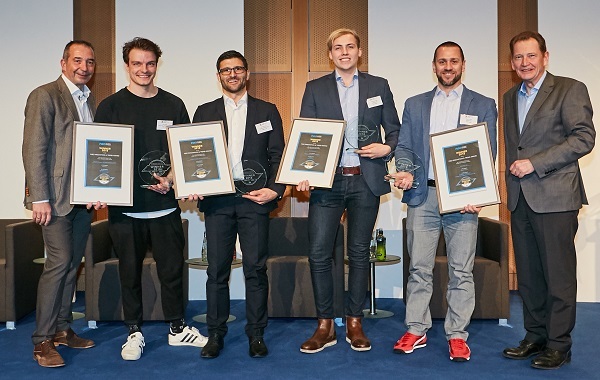 The FIBO Innovation & Trend Award 2019 has revealed the list of nominees for the European’s most important Award for the fitness, wellness and health sector. The awards ceremony will take place on Wednesday, 3rd April 2019 during the 6th European Health & Fitness Forum in Congress Center Nord, Exhibition Centre Cologne. EuropeActive’s partners Neuron Academy, Truu Original Water and members Sphery AG and Gym80 International will compete for this prestigious distinction that Bodygee was awarded with last year in the Digital Fitness category. 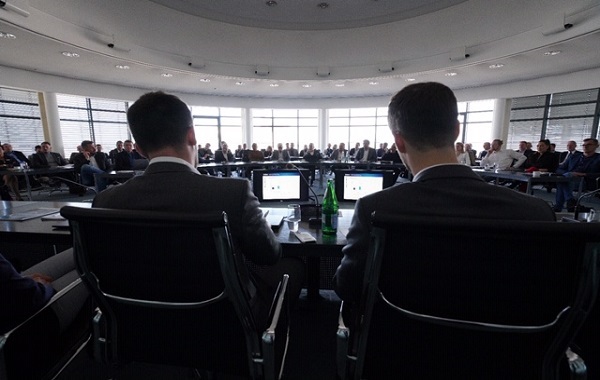 EuropeActive attended yesterday, Tuesday 19th March in Cologne, the key data event of our national association in Germany DSSV. Deloitte and BSA unveiled valuable details on the latest German Market figures, highlighting the fact that over 11 million Germans are currently involved in fitness and health facilities. The key data study 2019, jointly collected by DSSV (Employers Association of German Fitness and Health Systems), Deloitte and the German University for Prevention and Health Management (DHfPG) took attendees through the latest achievements in the fitness and health industry. 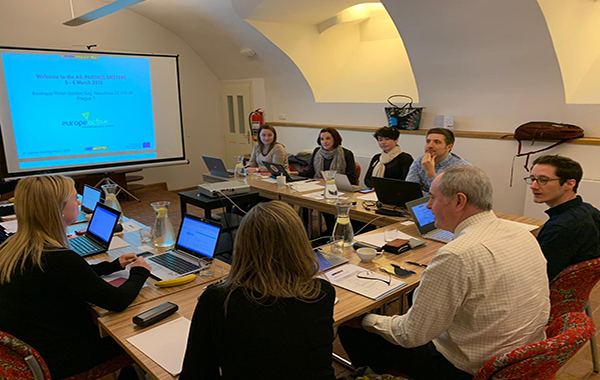 The Let’s #BEACTIVE partners gathered together in Prague on 5th and 6th March to evaluate the first trials, which ran in 2018, and to discuss progress on the 2nd trials of this year. Xian Mayo, representing Spain Active, presented the findings of the 1st trials. He informed the partners that about 2200 participants took part in the 1st trials and that the improvement in physical activity levels looked promising. The partners, EuropeActive included, are committed to continue the strong effort of the 1st trials and to reach an even greater number of participants. Skills foresight, review of qualifications in use, and the development of international qualifications are only three of a range of activities undertaken by Blueprint’s project consortium. The EU-funded action is in its second year and up to full speed. Seven organisations supported by two external experts gathered in Leeds to present and discuss first results of ongoing research and surveys. 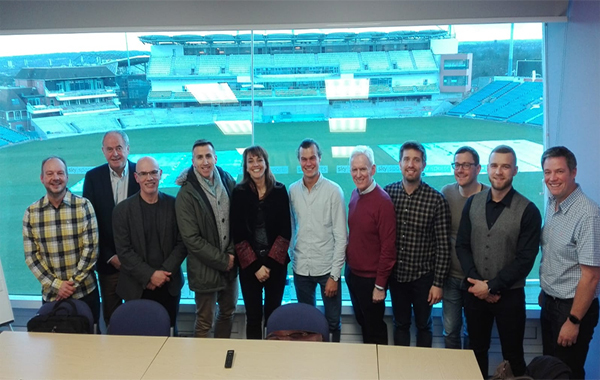 Leeds Beckett University hosted the 2-day meeting March 12-13, 2019 and provided the participants with a great meeting location in the Emerald Headingley Stadium. Taking the opportunity of the 2019 International Women's Day, the European Parliament Think Tank published a new study for the Parliament’s Committee for Women’s Rights and Gender Equality on Gender equality in sport. The study describes how sport has been changing lately and it is going towards a more gender representation both in the governance and in the participation. 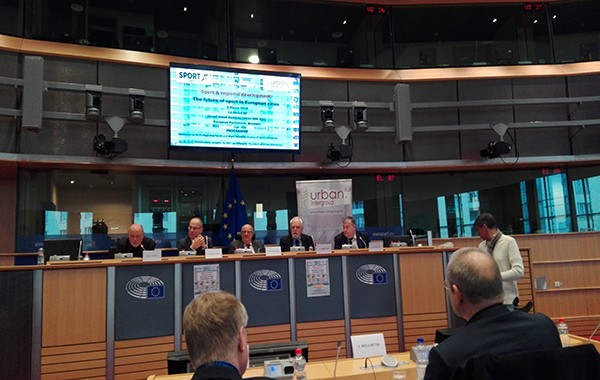 EuropeActive attended on Wednesday, 6th March 2019 the conference on Sport & Regional development, an interesting opportunity to keep updated on the future of sport in European cities. The event’s focus was placed on the key role of local institutions and physical activity as a social link to connect cities and regions.